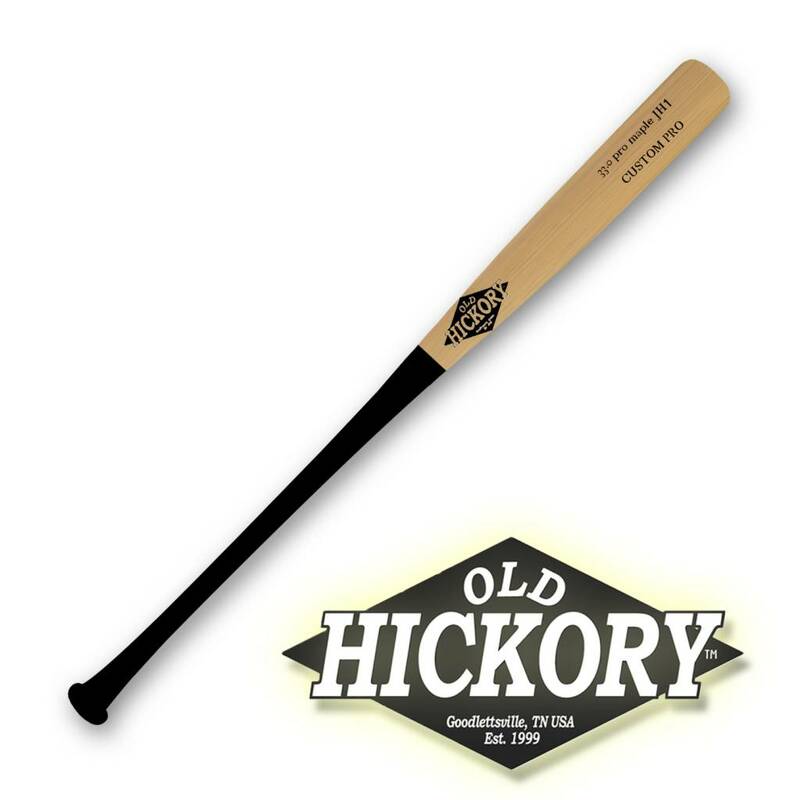 The Old Hickory JH1 is cut to the AP5 profile. 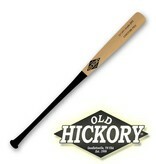 The JH1 has a long, medium to large barrel with a medium handle and a flared knob. This bat is the perfect combination of a large sweet spot with great balance.